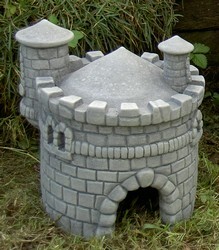 The Wright 70's Style Toad House is made of frost-proof weather resistant fiber reinforced cement with a lovely finish. 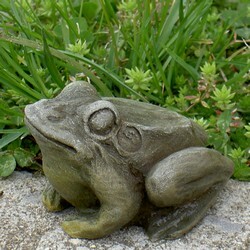 Our unique toad or frog houses are irresistible! 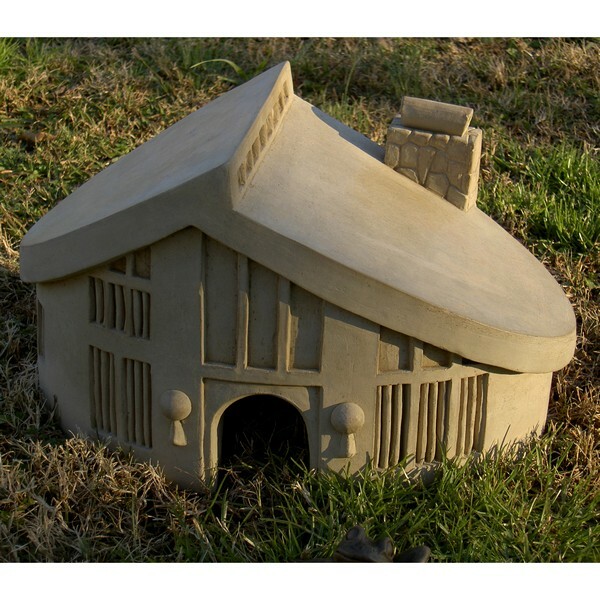 The Wright toad house is reminiscent of the 70's. 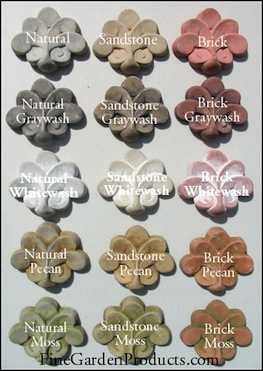 Enjoy them now in your special garden. A toad is included! Height 9 3/4" Width 15 3/8" Depth 9 3/4" Weight 36 lbs.